Wahlburgers to donate portion of tater tot sales to breast cancer fundraising – Hingham – Your Town – Boston.com. NeHollywood.com NeHollywoodnews.com So so nice, We all come together for a great cause. 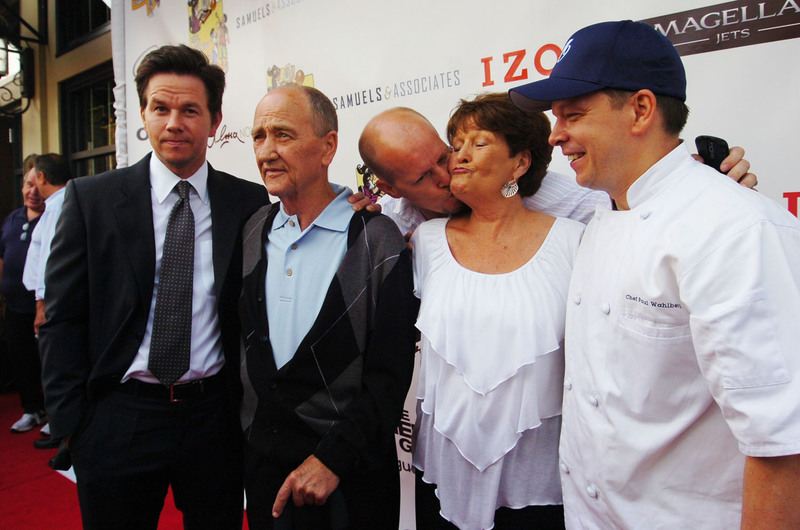 Kudos to Paul Wahlberg for doing his part. NeHollywood.com has gone pink for this month for Breast Cancer awareness month.